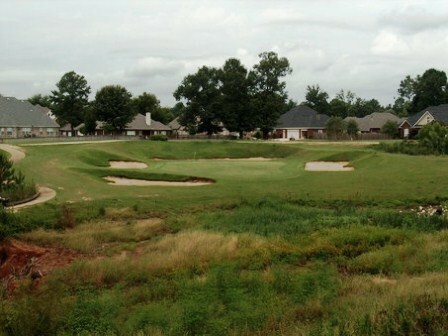 Indian Hills Country Club is a Private, 18 hole golf course located in the epicenter of Tuscaloosa, Alabama, only minutes from the University of Alabama, downtown, courthouse, shopping centers, and neighborhoods. Indian Hills Country Club first opened for play in 1959. 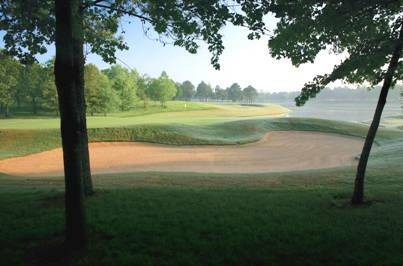 Back then, the vision was build a first class country club and golf course in the countryside North of Tuscaloosa, across the Black Warrior River. Grantland Rice IIâ€™s article from the February 17, 1957 Tuscaloosa News proves this vision stating, "the number five fairway was to be a landing strip for private planes." 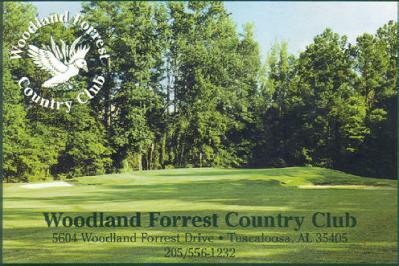 Rural then, Indian Hills Country Club is now the epicenter of Tuscaloosa. 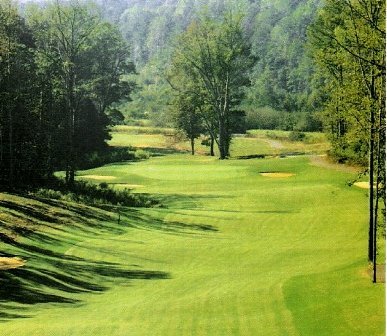 Leon Howard redesigned the course in 1976.  The course reopened in the spring of 1998, after the completion of another major renovation project. This relatively short course has tight fairways and greens. 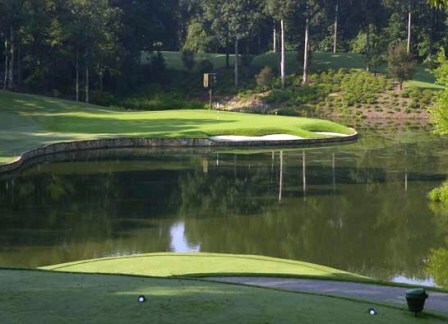 The signature hole is #1, requiring a tee shot over a creek, then an uphill approach shot to the green. 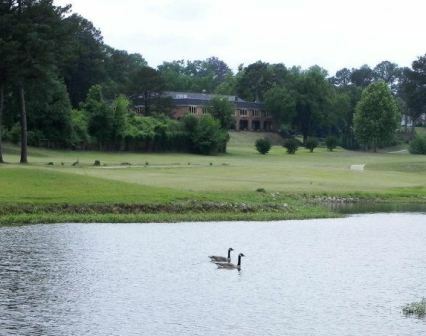 Indian Hills Country Clubâ€™s completely renovated 18-hole championship golf course, located among rolling hills, lakes, streams and elegant homes makes it one of the finest facilities in West Alabama. 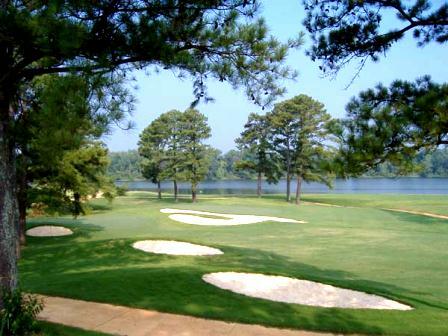 Impeccably manicured Bermuda fairways and Crenshaw Bent greens challenge golfers at all levels. Elevation changes, mature hardwoods and pines, streams and ponds combine with a friendly atmosphere to create a memorable golfing experience.